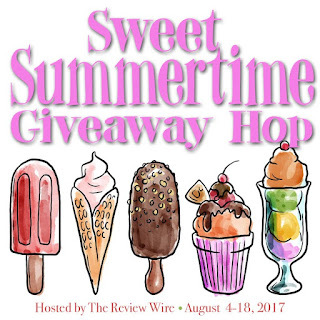 Says Me Says Mom: Giveaway: Win Free Ride Passes to I-play in the Sweet Summertime Giveaway Hop! 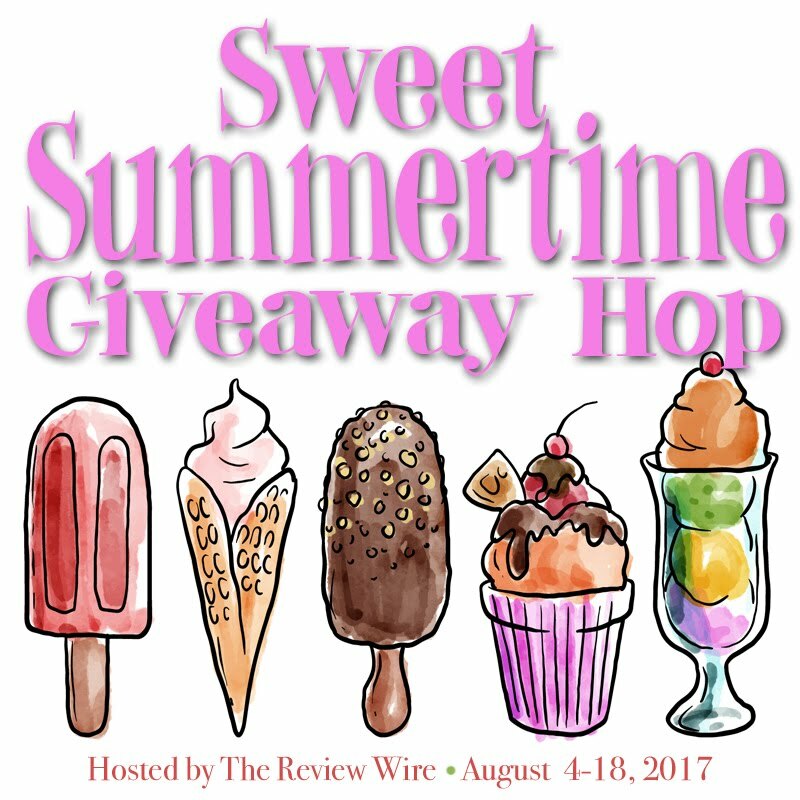 Giveaway: Win Free Ride Passes to I-play in the Sweet Summertime Giveaway Hop! *Please note. Free passes are good for unlimited rides only. They are not valid for food, games or anything other than rides. 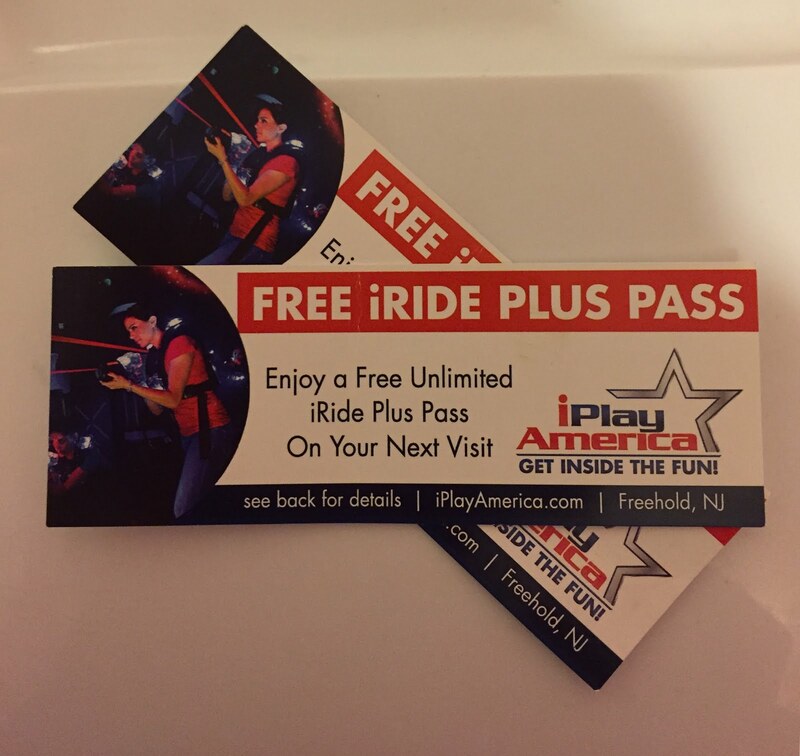 Passes can be used for unlimited rides for one visit to iPlay America only. After you have entered our giveaway, hop around to the other blogs listed below to see what other great prizes you can enter to win. Disclaimer: Host and participating bloggers are not responsible for sponsors and self sponsoring bloggers who do not fulfill prize obligations.